Talks by Zen Master Dae Kwan from Hong Kong, Dharma Master Chuan Wen from Malaysia, Dharma Master Myong Hae from Lithuania. 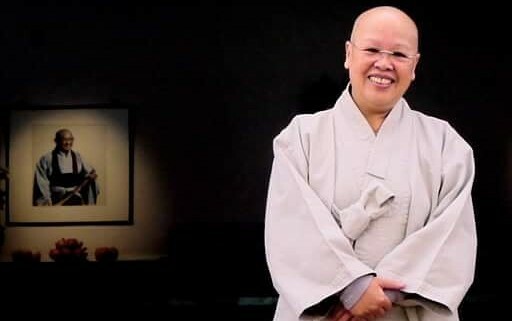 Three Women from three different paths and nations chose to live Zen Buddhism day in and day out as Zen Nuns and are making significant differences in their countries. They come from Hong Kong, Lithuania and Malaysia and have unique perspectives to share their gained insights and lives as Buddhist Zen Nuns. It will be a lively discussion with plenty of time for questions and answers.